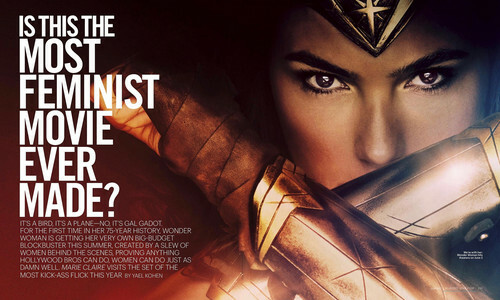 Wonder Woman - Is This The Most Feminist Movie Ever Made? - Marie Claire - April 2017 [1/2]. 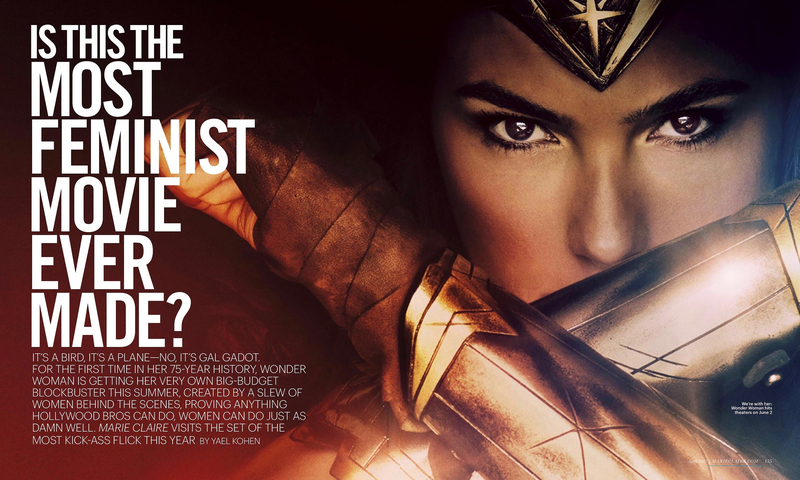 articulo por Yael Kohen featured in Marie Claire's April 2017 issue.. HD Wallpaper and background images in the Wonder Woman (2017) club tagged: photo wonder woman movie 2017 feminist feminism marie claire magazine scan article.